Starter Jackets is the latest band from pop punk virtuoso Luke McNeill of The Copyrights and Hospital Job. Luke is joined in Starter Jackets by fellow Hospital Job drummer Fred Malcom, and newcomers Lanny Durbin on guitar are vocals and Tyler Curry on bass. 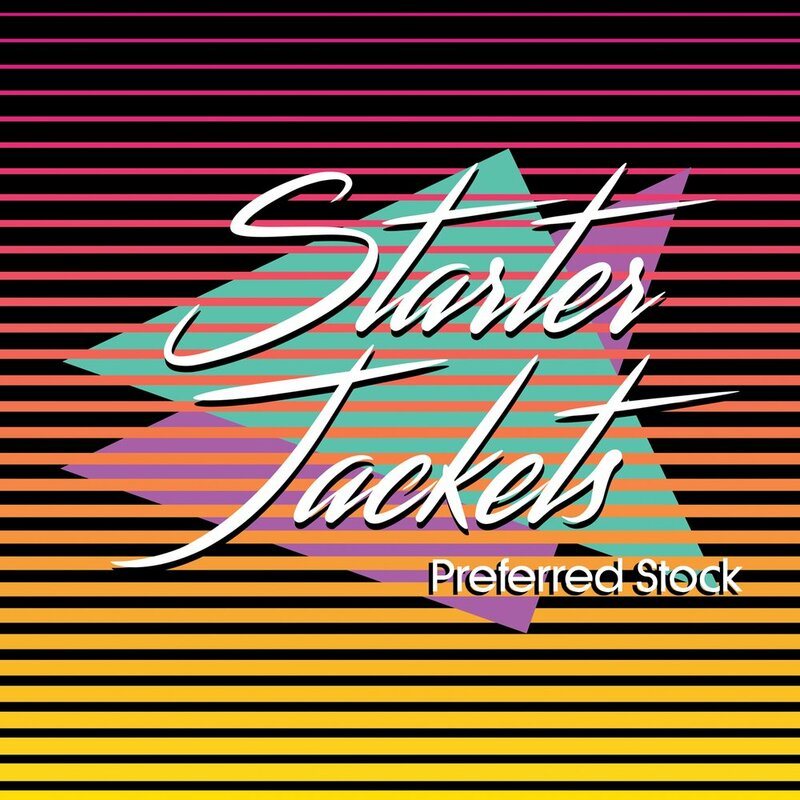 Fans of The Copyrights and Hospital Job will find plenty of the hook-laden melodic jams they've come to expect from McNeill's bands, but Starter Jackets take it to new territory with a more indie or even new wave leaning style. Bright guitars, clean bass, and punchy drums laid on top of synthesizer-driven melodies make for an incredibly catchy, full, and rich sounding collection of songs. 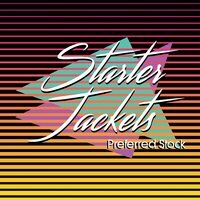 The trade off of lead vocals between Lanny and Luke adds yet another layer of diversity to the array of musical instrumentation laid down by Starter Jackets on Preferred Stock, making for one hell of a killer debut release by this fresh new band.